Scarier than former CIA chief John Brennan losing his security clearance is the idea that he ever had one in the first place. 1) Lying to Congress. 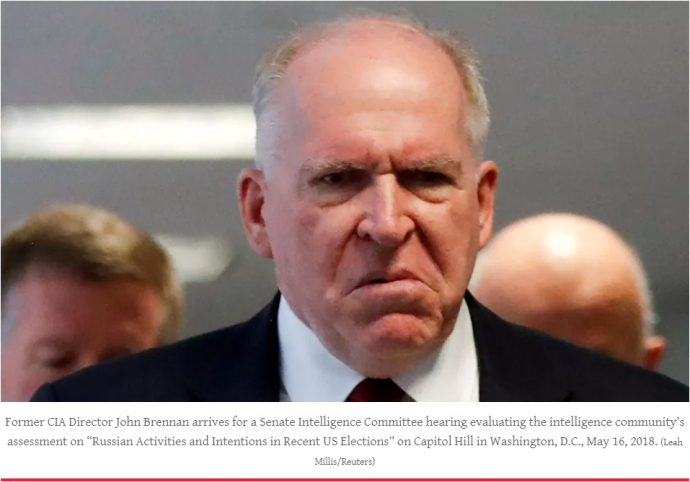 Brennan lied to Congress on at least two occasions (cf. his denial of CIA surveillance of Senate staffer computers and the claim of an absence of collateral damage in drone attacks), and perhaps three (his absurd denial of knowledge of the seeding of the Steele dossier among government agencies). Democrats used to be outraged by Brennan’s deceit, and a few in the past had called for his resignation. Note that James Clapper, former director of National Intelligence, has also misled Congress, concerning NSA surveillance of American citizens. Clapper has admitted such (e.g., “the least untruthful” answer). Not lying to Congress is a pretty low bar to meet. 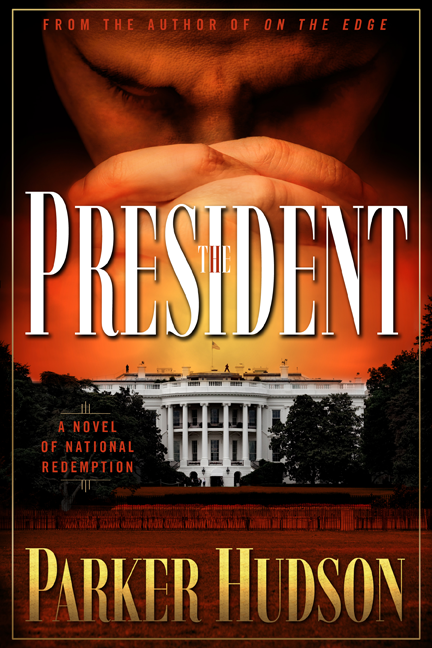 2) Accusations of Treason against a Sitting President. Brennan believes his denial of continued access to intelligence is an infringement on free speech. But it is really another low bar to ask a former CIA director to refrain from leveling unproven charges of treason against the current president of the United States (“nothing short of treasonous”; “When the full extent of your venality, moral turpitude, and political corruption becomes known, you will take your rightful place as a disgraced demagogue in the dustbin of history”). Such invective in theory could have foreign-policy consequences by branding the slander of presidential disloyalty with an imprimatur of a CIA security clearance. Next articleWas the Pre-Trump World Normal or Abnormal?